In today's FREE video post, you'll get the scoop on 5 companies that pay you for completing various clerical tasks online. Your role may involve handling phone calls, scheduling meetings, booking appointments, researching the web, and performing basic receptionist duties. Enjoy and, as always, please share with your friends and family who might also benefit from making money from home. Don't forget to subscribe. Thanks! 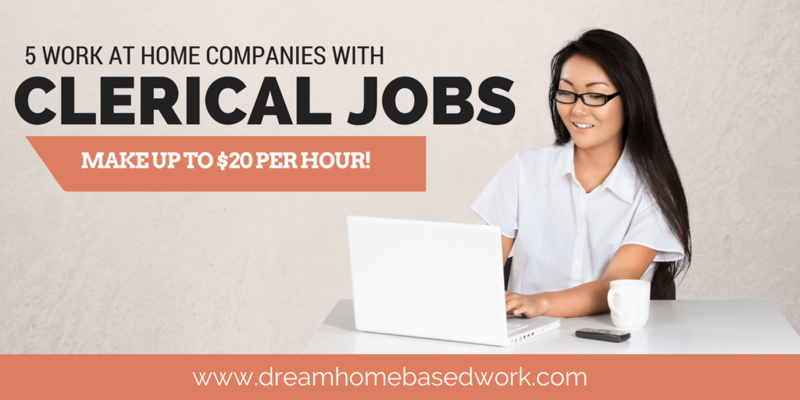 Which Companies Offer Clerical Jobs?